ieIMPACT has pioneered the easy to use system for real estate appraisers in the United States. "IE Impact has been a great addition to our business. Whether it is over night or over the weekend, you know work is being done while you are able to sleep or spend time with your family." 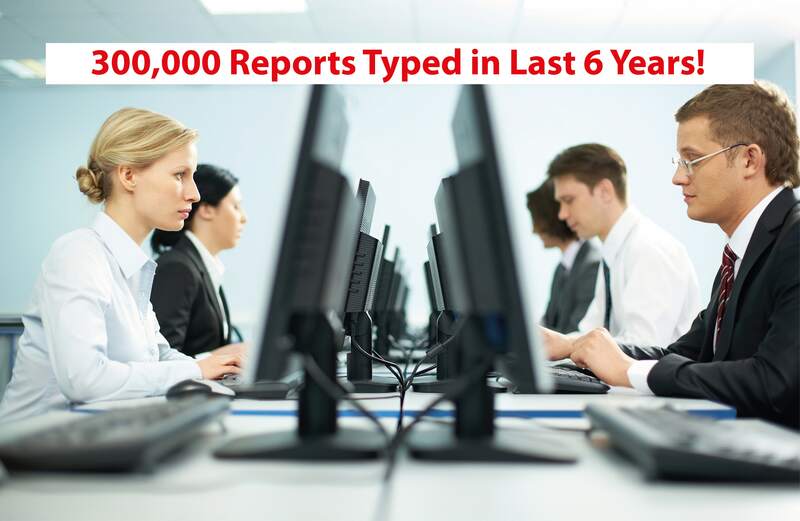 Obtaining accurate data entry is the primary problem busy real estate appraisers face in the United States. At ieIMPACT we provide quality data entry service to real estate appraisers, allowing them to increase productivity and cut operation costs. Our 24/7/365 reliable service is useful for both small and large scale appraisal businesses. We efficiently and accurately enter data into appraisal reports; such as inspection sheet data, subject details, comps, listings, sketches, etc. We support all software: a la mode, WinTOTAL, Aurora, TOTAL 2013, ACI Reports, SFREP, AppraiseIT, and ClickFORMS. By outsourcing their data entry work to ieIMPACT, appraisers can concentrate more energy on bringing in new customers to their business while having time to appraise more properties each day. This helps them by cutting operational costs and drastically reducing delivery times.